Virginia men’s basketball. Clemson football. These two programs have more in common than the color orange or their Atlantic Coast Conference affiliation. Thanks to the Cavaliers’ 85-77 overtime victory against Texas Tech on Monday night, both Virginia basketball and Clemson football now sit atop the college sports world as national champions. 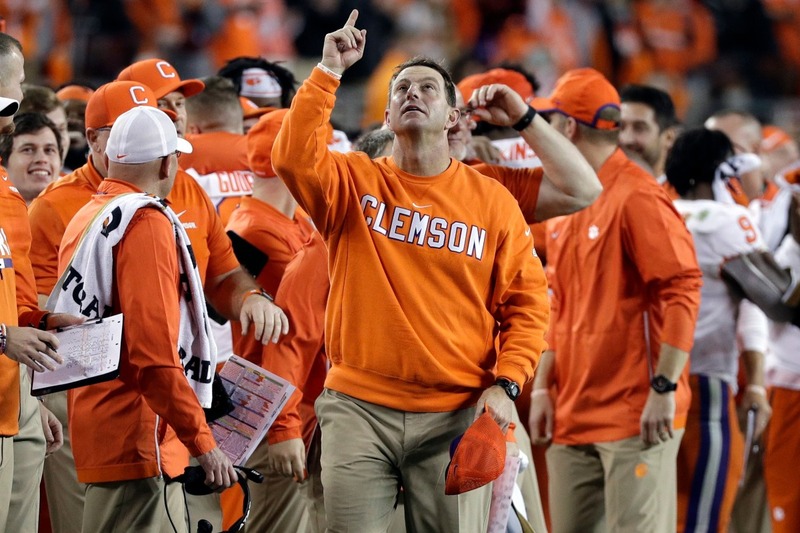 And both programs are led by devout followers of Christ unafraid to speak openly about their faith in the Lord — Tony Bennett at Virginia and Dabo Swinney at Clemson. “I do want to thank the Lord and my Savior,” Bennett said from the Final Four stage in Minneapolis after capturing Virginia’s first-ever men’s basketball national championship. Bennett, in his 10th year leading the Cavaliers, has turned the program from an afterthought into a champion. But it wasn’t easy. Only a year ago, the Cavaliers suffered the most embarrassing loss in program history when they became the first No. 1 seed to ever lose to a N0. 16 seed in the NCAA Tournament. Instead of shying away from the memory, the team embraced it. In the midst of triumphant orange, blue and white confetti, Bennett shared with CBS’ Jim Nantz that he played the song “Hills and Valleys‘ by famed Christian artist Tauren Wells for his team before the national championship game. 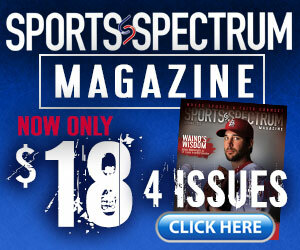 His players had experienced the depths of a valley in the year since their historic loss. On Monday night, they experienced the view from the top of the hill. Similarly, Swinney’s instinct was to praise the Lord in front of a national television audience after his Clemson Tigers won by a convincing 44-16 margin over Alabama in the 2019 College Football Playoff National Championship game. It was Swinney’s second national championship at Clemson in his 11 years as head coach, the first coming in 2017. Swinney’s 2018 Tigers went undefeated and became the first team in the modern era of college football to win 15 games in a season. Both of Swinney’s titles at Clemson came over an Alabama program that has won five national championships since 2009 and is perhaps one of the greatest dynasties in the history of the sport. Furthermore, Bennett and Swinney are no strangers to scrutiny as head coaches of major universities. For years, Bennett dealt with doubts that his slow-paced style of play simply wasn’t conducive to NCAA Tournament success. Last year’s historic loss only intensified the chatter. For Swinney, his promotion from a wide receivers coach to head coach in 2008, followed by a 19-15 record 34 games into his head-coaching tenure, garnered immense criticism from discontented Tigers fans. Yet, neither wavered. They clung to their Savior all the more, remained committed to the programs they were building and became national powerhouses. Bennett tuned out his own criticism, instead looking to the unconditional love of Christ. God entered Bennett’s heart when Bennett was 14, and did the same for Swinney when he was 16. God has for years been molding them into the unashamed Christ-followers and coaches they’ve become, even as they’ve molded their programs into two of the best in college athletics. And the story isn’t over. 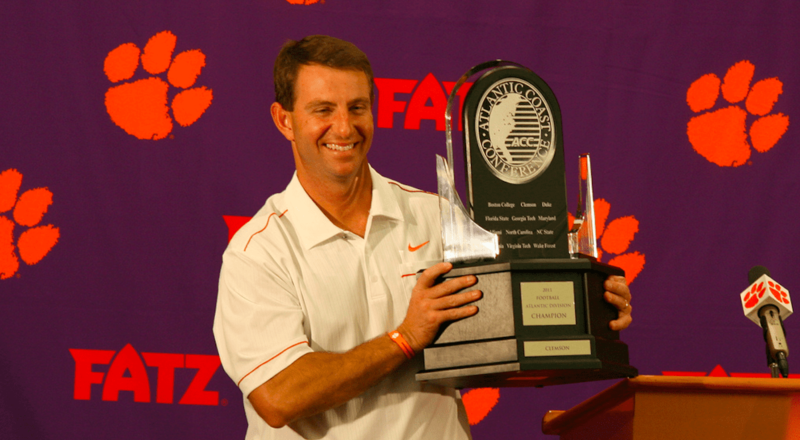 Both Bennett’s Cavaliers and Swinney’s Tigers are among the favorites to repeat as champions next season.